I've got a good motorcycle trip coming up... I'll be heading up north to do some riding & fishing with my father. I'll ride my Sportster and he'll be riding my Road King (I'll let him haul most of the gear). We're going to stay at a place on the Gunflint Trail. I've never ridden that far north and I haven't fished in over 15 years. Should be a great time. 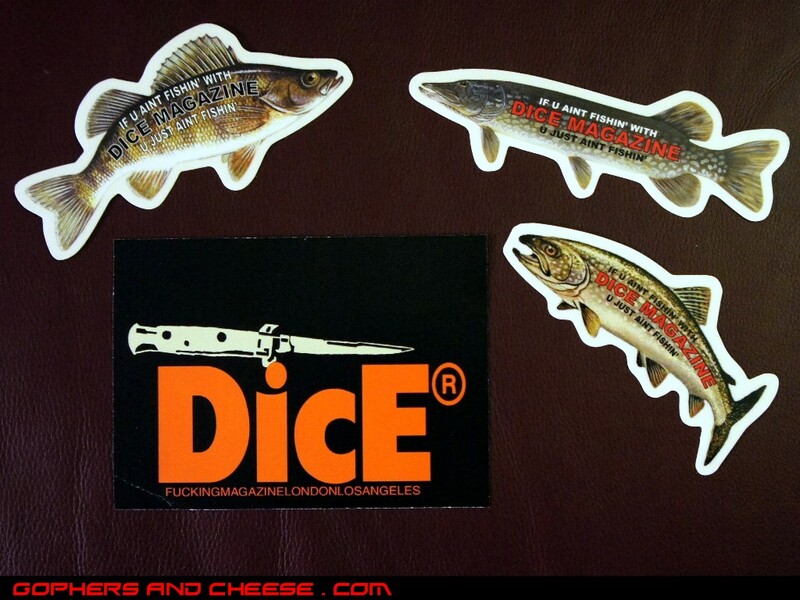 Bought these stickers from DicE. At least one will end up somewhere on one of the bikes or my toolbox to commemorate the trip.